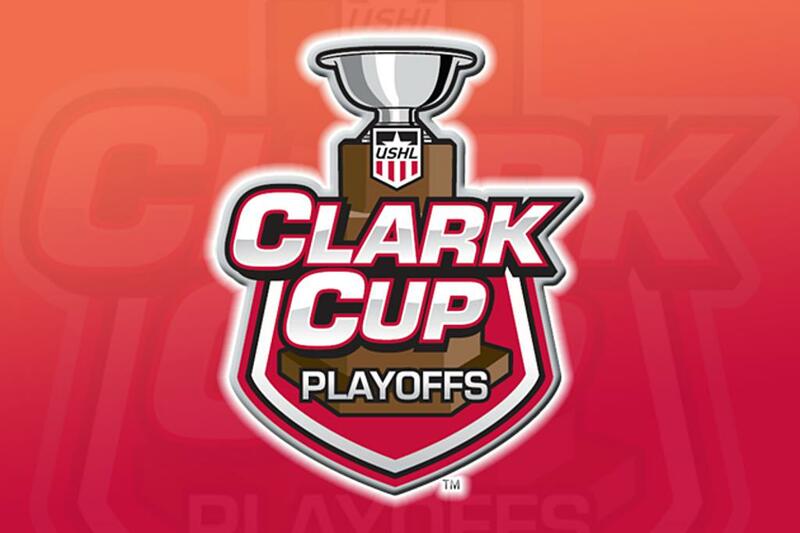 Sioux Falls, SD -The Sioux Falls Stampede will face the Sioux City Musketeers in the first round of the Clark Cup Playoffs in a best-of-three series beginning Tuesday night at 7:05 PM inside the PREMIER Center. Tickets will go on sale Sunday at noon at the PREMIER Center and any Ticketmaster outlet. Game 2 of the series will take place on Wednesday and, if necessary, Game 3 will be Thursday night in Sioux Falls. Game times will start at 7:05 PM each night. The Herd went 7-0-1 against the Musketeers during the regular season. The Stampede finished the regular season tied with Waterloo for second place in the Western Conference at 39-16-7, but the Black Hawks won the tiebreaker due to more regulation and overtime victories during the season (38 vs 36). The Stampede finished their 20th anniversary regular season with the third most points in franchise history (85), fourth all-time in total wins (39) and second most in home wins all-time (23). Season ticket holders who have not picked up their playoff tickets can do so at the Stampede office on Monday (8 AM-5 PM), Tuesday (8AM-4 PM) or at guest services Tuesday night. Fans interested in purchasing playoff packages can contact the Stampede office at 605-336-6060.